Everyone knows that newborns cry. A lot. Usually, feeding, changing, or rocking the baby helps to calm the fussing. But if a baby has colic, it’s not that simple. 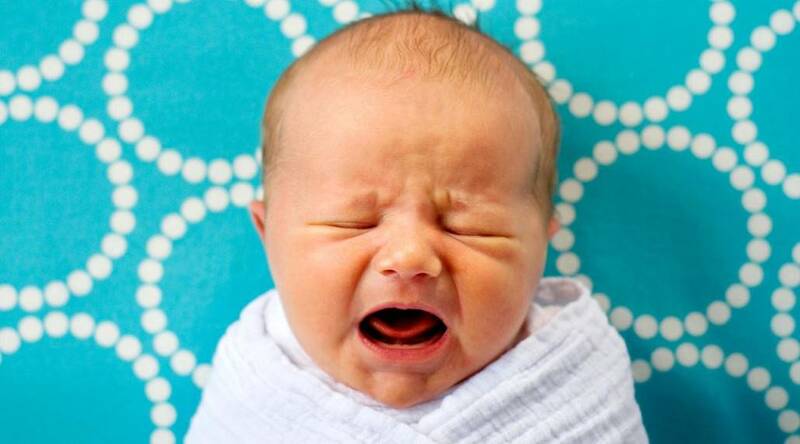 “Colic is when a baby cries intensely for three or more hours at a time, usually during the evening hours, on at least three days of the week, for longer than three weeks in a row — for no apparent reason,” says Mary Ann LoFrumento, M.D., author of Simply Parenting: Understanding Your Newborn &amp; Infant. Have a rest, or some “me time”, while your baby is sleeping.